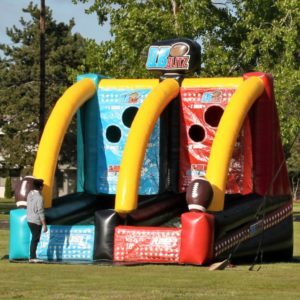 Inflatable Games featuring sports themes. 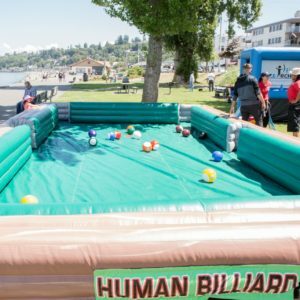 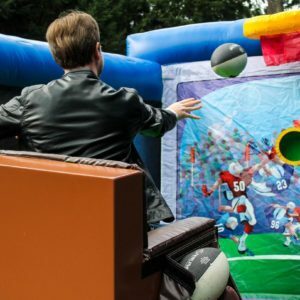 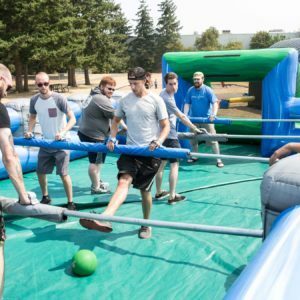 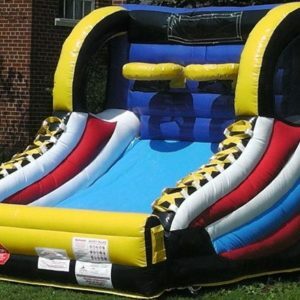 These inflatable games feature themes from some of the most popular games out there! 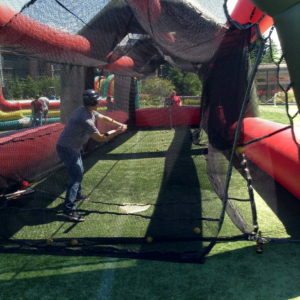 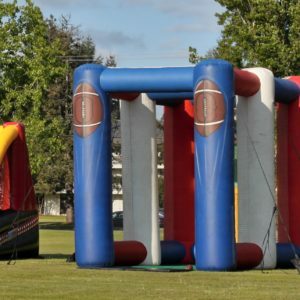 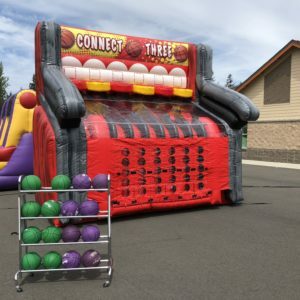 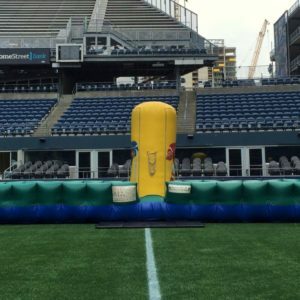 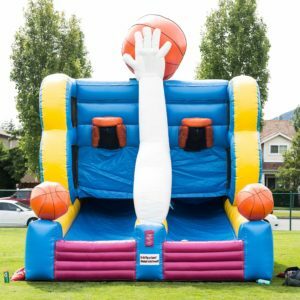 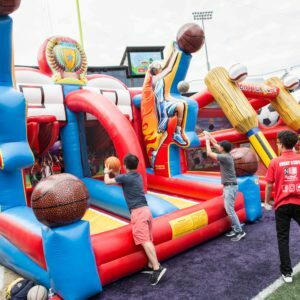 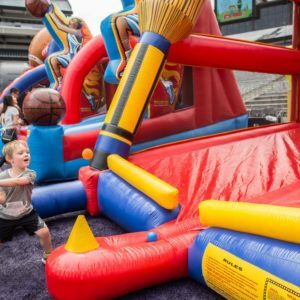 Football, Soccer, Basketball and baseball inflatable games available for rental!